I’ve viewed 100 of 400 Herschel objects! For those that may not know, Herschel was an astronomer who cataloged several thousand objects in the universe. 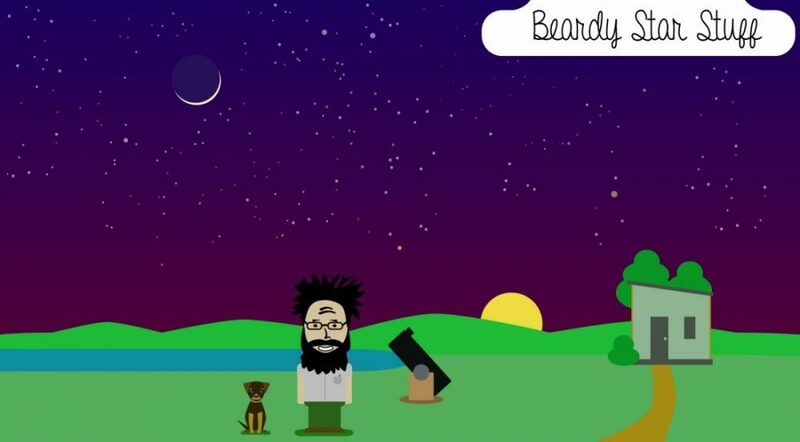 A fun way of learning the night sky is to work through a variety of such lists of objects. This is my second list to work on, the first being the 110 Messier objects. So, I’ve viewed 100 in about 9 days of viewing, I’m thinking I should have most of it done within the next month. What is great about these objects is that many of them are very faint (due to their distance from us, tens of millions of light years) and can be very challenging to find even if you are looking right at them. This entry was posted in Astronomy, Herschel on November 18, 2012 by Denny.